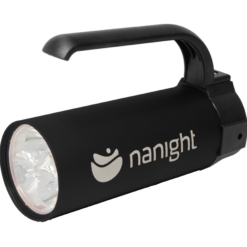 The Nanight Tech 2 is the latest edition in the Tech series. 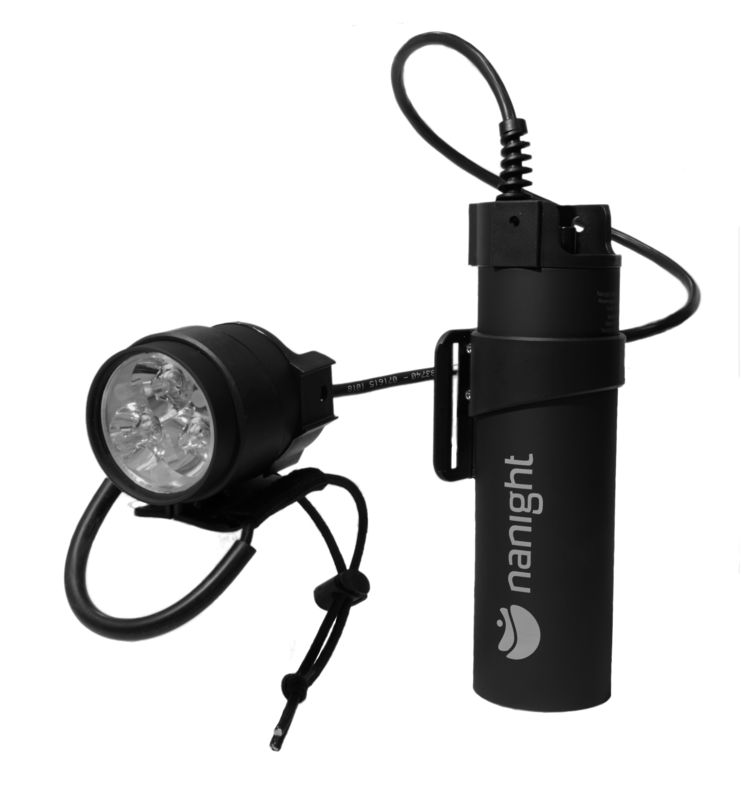 Designed for more advanced diving or outdoor activities where powerful light and a long burn time is needed. 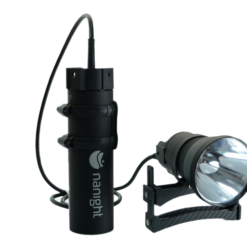 The light is equipped with simple reliable magnetic switch without any complicated mechanics, that will sustain years of use in salt water. 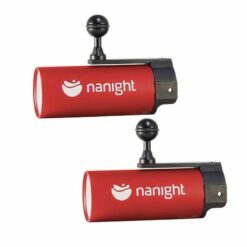 The kit consists of 1x Nanight Tech 2 1x Nanight Sport 2 2x 35° lens 1x Case 2x Charger NOTE: Default color is Red for the Sport and Blue for the tech. If you’d like another color, tell us which color you’d like in the checkout. 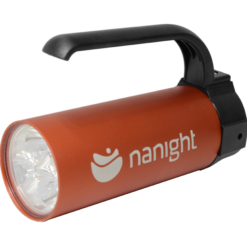 The Nanight Sport 2 is the next generation in the Sport series. 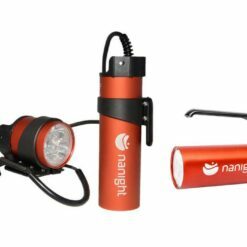 Designed for recreational diving or outdoor activities, where simple yet powerful light in an easily portable size is needed. 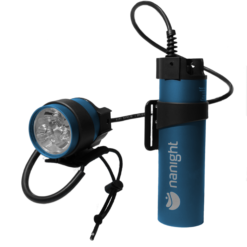 The ultra wide beam angle combined with the high color rendering index makes it easy to capture fantastic video and photos of all the sparkling colors of the under water world.